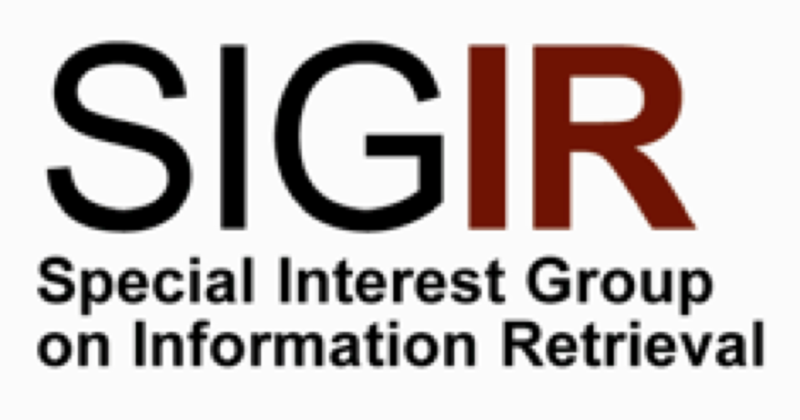 On behalf of the organizing committee of the Dutch-Belgian Information Retrieval workshop, we would like to invite you to be a sponsor of this premier central european workshop in the field of information retrieval. The annual Dutch-Belgian Information Retrieval (DIR) workshop is an one-day workshop with the primary aim to provide an international meeting place where researchers from the domain of information retrieval and related disciplines can exchange information and present innovative research developments. It has been organized for the past 10 years and it attracts around 100 participants, the best talents in industry and academia mainly from Netherlands and Belgium. In 2015, the 10th DIR workshop will be held in Amsterdam. DIR 2015 will feature a high quality programme including long paper presentations, posters, and demonstrations. There will be two keynote speakers, Thorsten Joachims (Cornell University, USA) and Elad Yom-Tov (Microsoft Research, Israel). DIR offers a variety of sponsorship opportunities suitable for organizations of all sizes. Sponsors of DIR gain visibility for their companies and contribute to the success of the conference. Supporting DIR activities is an excellent way to reach a targeted audience and talents. DIR is a privileged place to highlight your involvement in the increasingly important area of online and document searching and to reach students for potential employment opportunities. Please view the benefits of sponsorship below. To learn more about sponsorship, please contact the Dr. Evangelos Kanoulas (e.kanoulas@uva.nl) and/or Prof. Maarten de Rijke (derijke@uva.nl). Provided desk with poster board at the conference site. Dissemination material provided by the sponsor included in the welcome package. Mentions in conference website, printed program, welcome banner, and during closing the conference.